Hey friends. 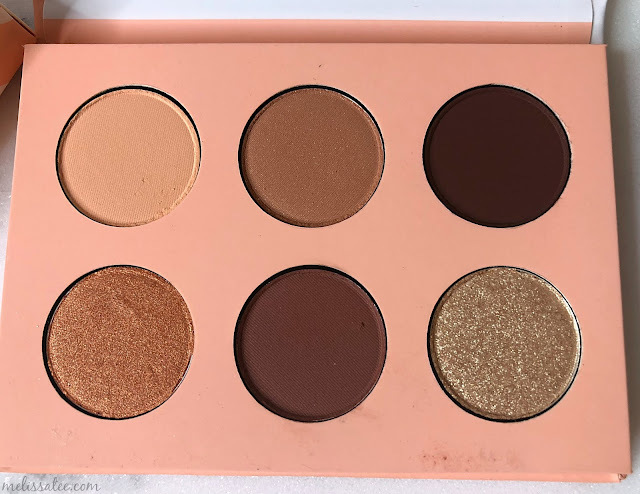 It's been a while since I've reviewed an eyeshadow palette, so I'm excited about this one. I purchased the Colourpop Take Me Home eyeshadow palette over the Christmas holidays, and being the person that I am, I couldn't try it until I was ready to take some photos haha. 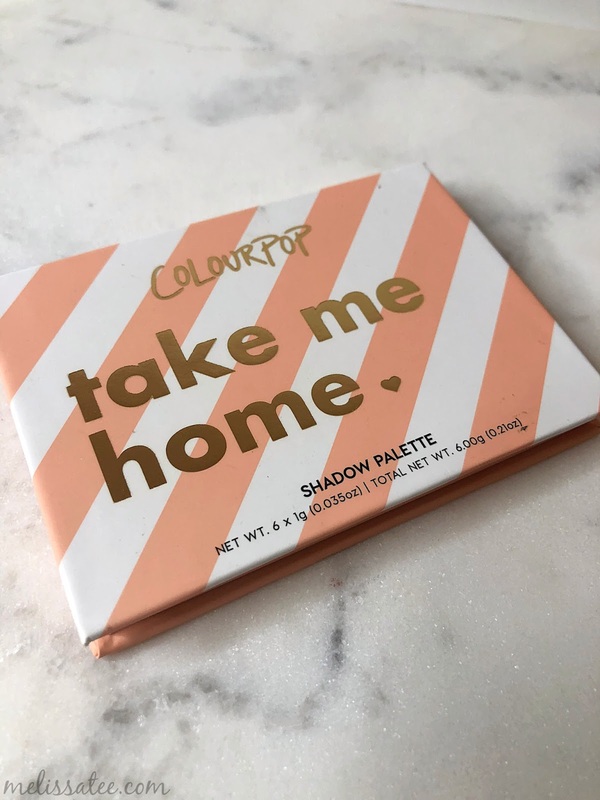 Unfortunately, it's no longer available on the Sephora Canada website, but it is on sale on the Colourpop website for $10. Let me start off with by saying, for $10, these eyeshadows are outstanding. 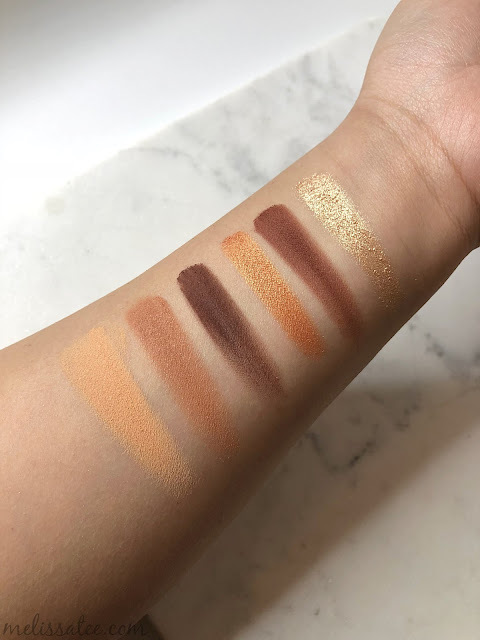 In this palette, you're getting 6 beautiful shades. 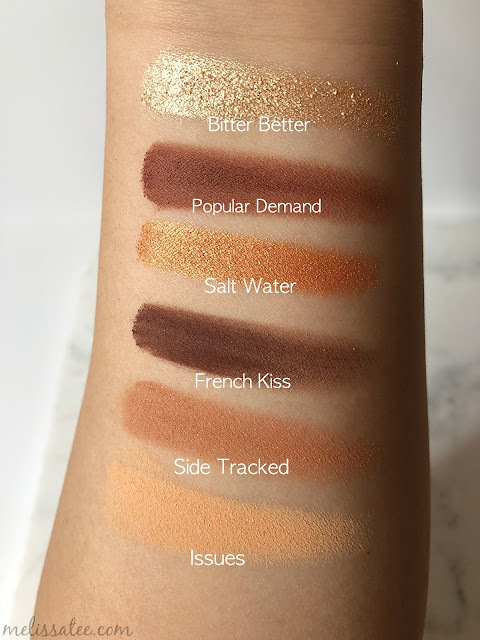 They're not new shades to their line, but a few of the top warm toned shades. 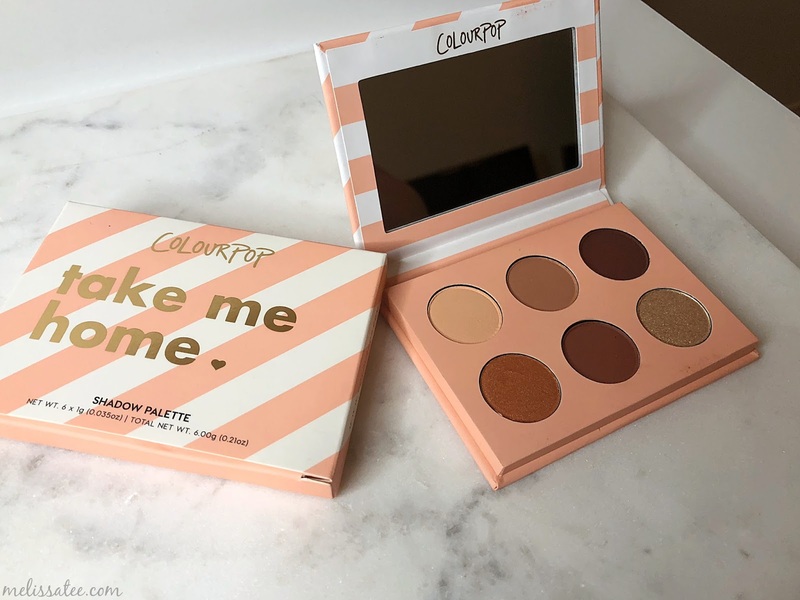 It's a small palette, so it's perfect for on the go or for travelling. On my last post, I mentioned that I started using my iPhone camera to take blog photos because I found convenience in using a smaller device, and just uploading to Dropbox and editing my photos on my computer. I complained a bit about the quality, but these swatch photos are outstanding. I LOVE THIS PHOTO SO MUCH. It's a wee bit blurry due to the size of the photo, but it turned out really well. I have the iPhone 8 plus by the way, and I must say, it did a damn good job. The shades in this palette are to die for. The pigmentation is unreal! My favourite of the bunch would have to be Bitter Better and Popular Demand. I had quite a bit of fall out when using a few of the shades, as they came off very powdery when my brush touched the pan. The application of the product on my eyes was fine though. 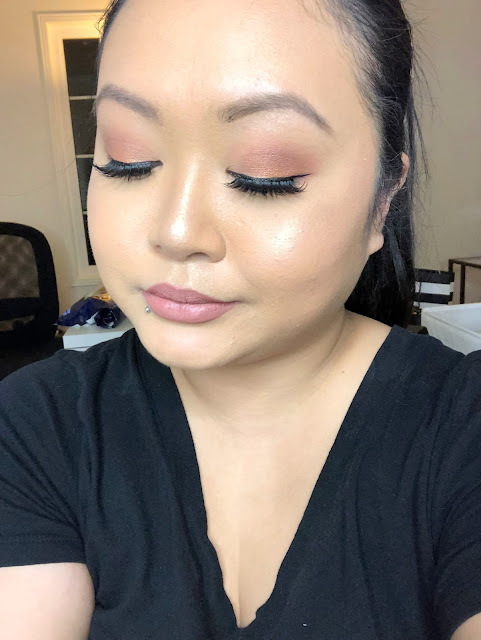 Here is the look I created. I'm a bit rusty when it comes to applying eyeshadow, but hey, I never claimed to be good at make-up, just love collecting it! 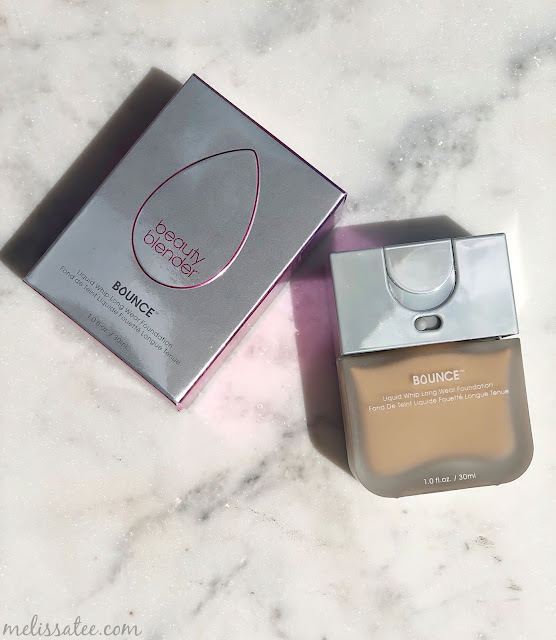 I believe I used "Issues" all over as the base, "Side Tracked" as the crease colour, a little bit of "Popular Demand" on the outer corner, and "Salt Water" in the middle for a nice pop of shimmer. At another angle. 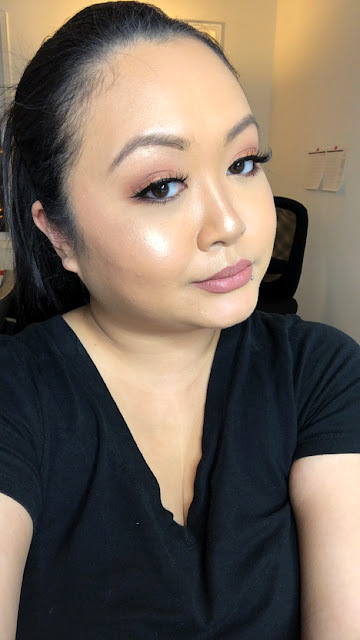 Wearing Huda Beauty lashes called "Samantha". 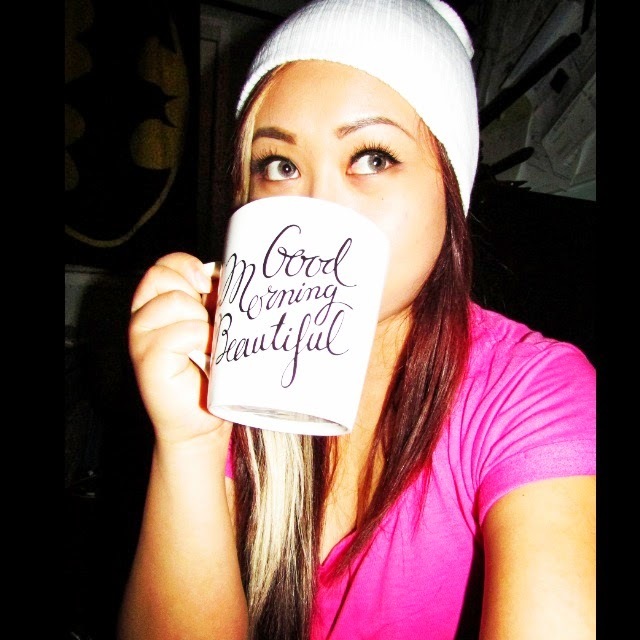 Super thick, super lush, super heavy! I'm not used to wearing such dramatic lashes, so this was way uncomfortable for me. The palette was a lot warmer than I imagined before seeing it in person, but it's absolutely gorgeous. 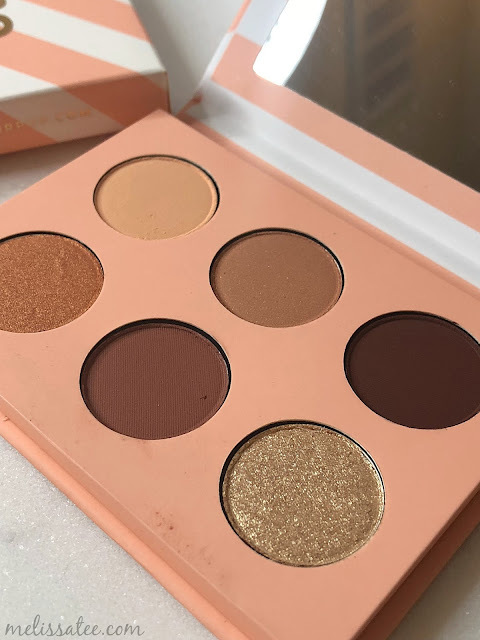 I thought it would be similar in shades as the mini Huda Beauty eyeshadow palettes with the 9 shades, but it's way different. What's your favourite to go eyeshadow palette?